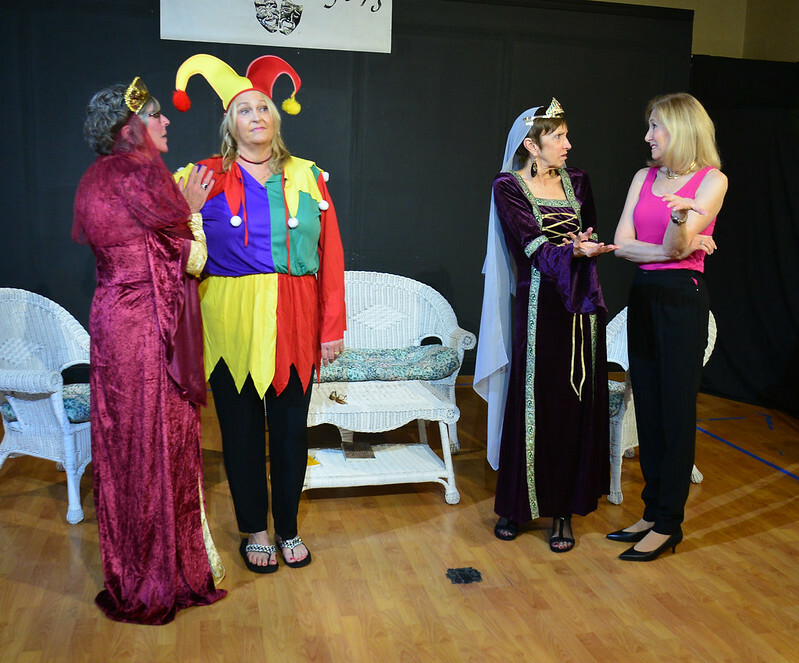 Experienced writers for laugh out-loud comedies, Jones, Hope and Wooten have left their mark on television, film, and theater favorites such as Always a Bridesmaid, The Golden Girls and television for Warner Bros. and Walt Disney Studios. 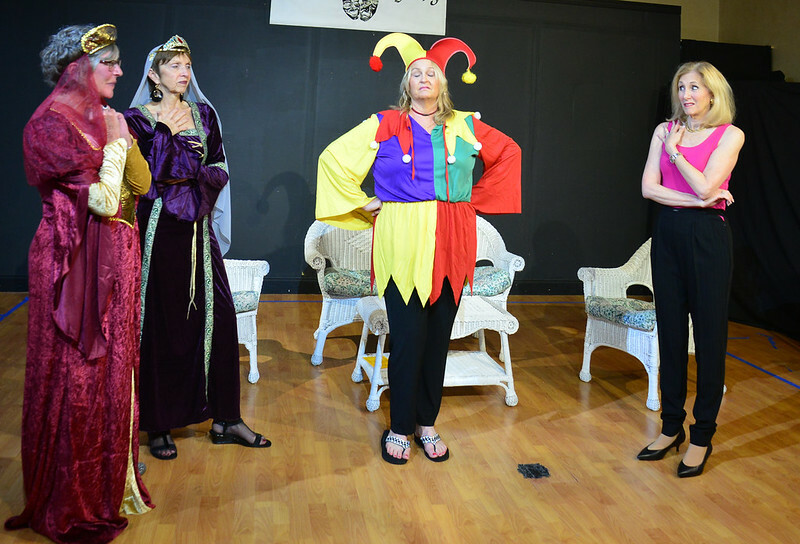 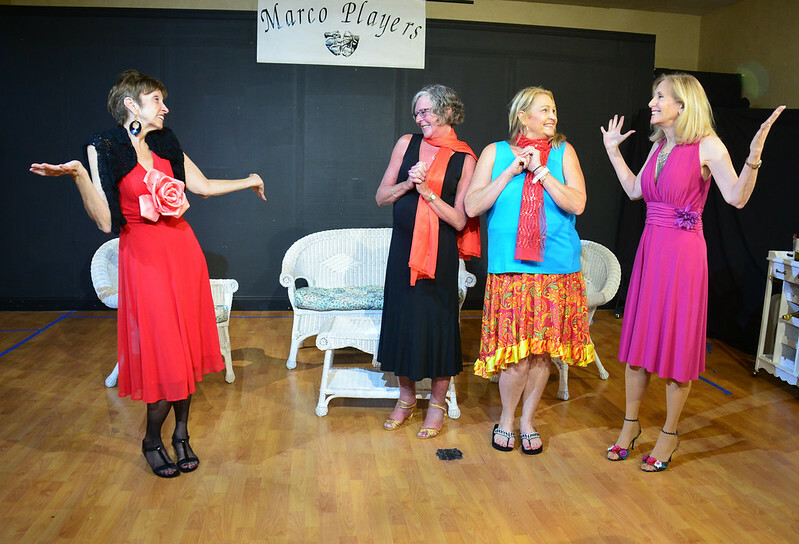 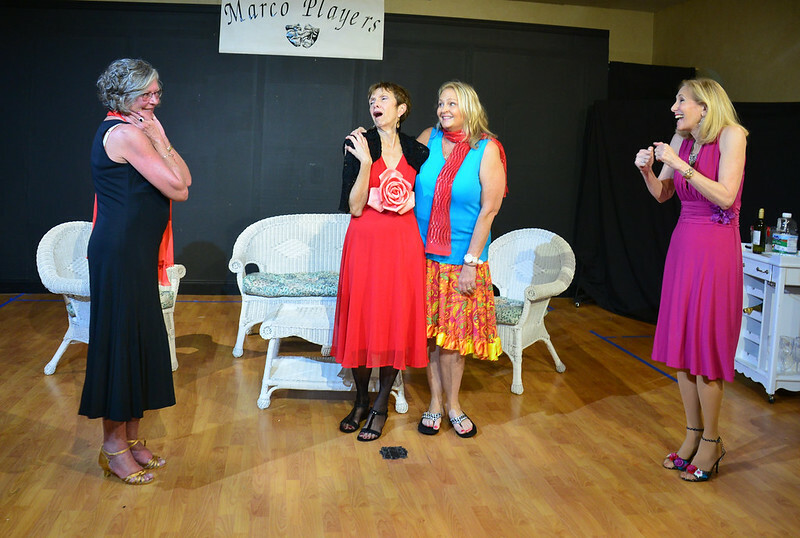 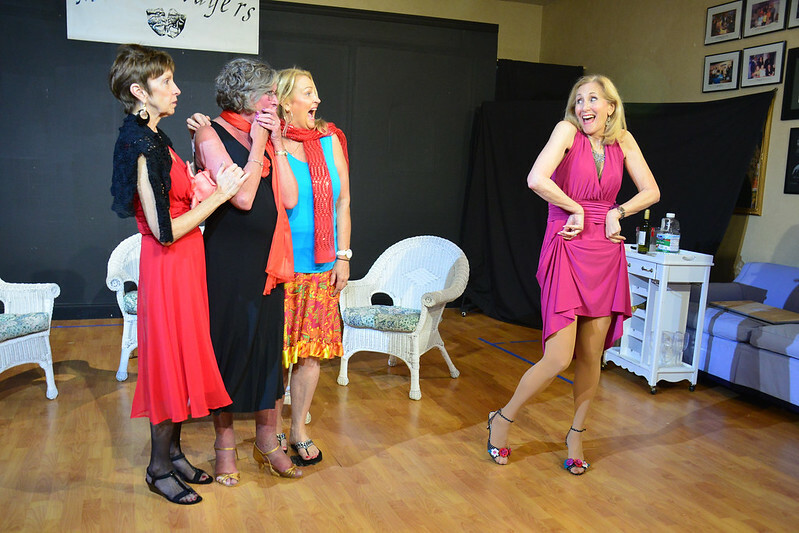 In this play, four strong, middle-aged women, need to escape life’s challenges and are drawn to each other for commiseration. 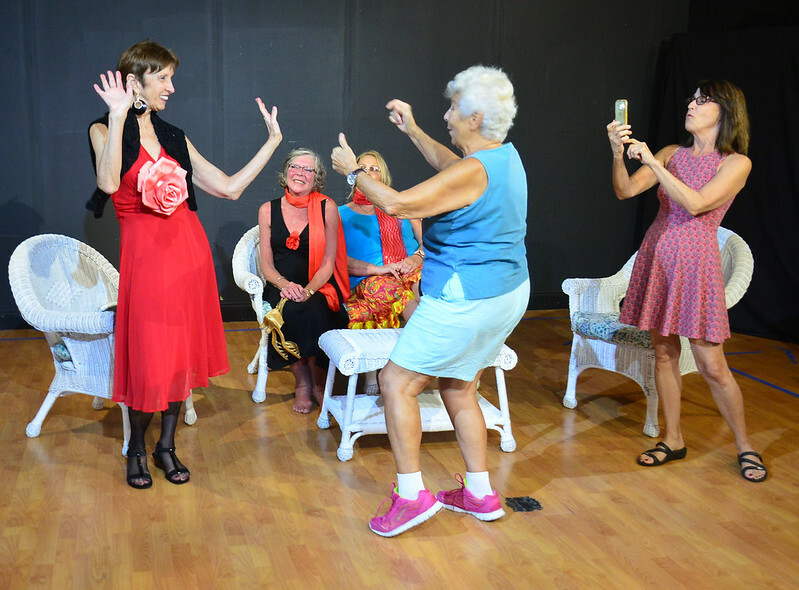 Filled with laughter and hilarious misadventures, these women bond to jumpstart their new lives. 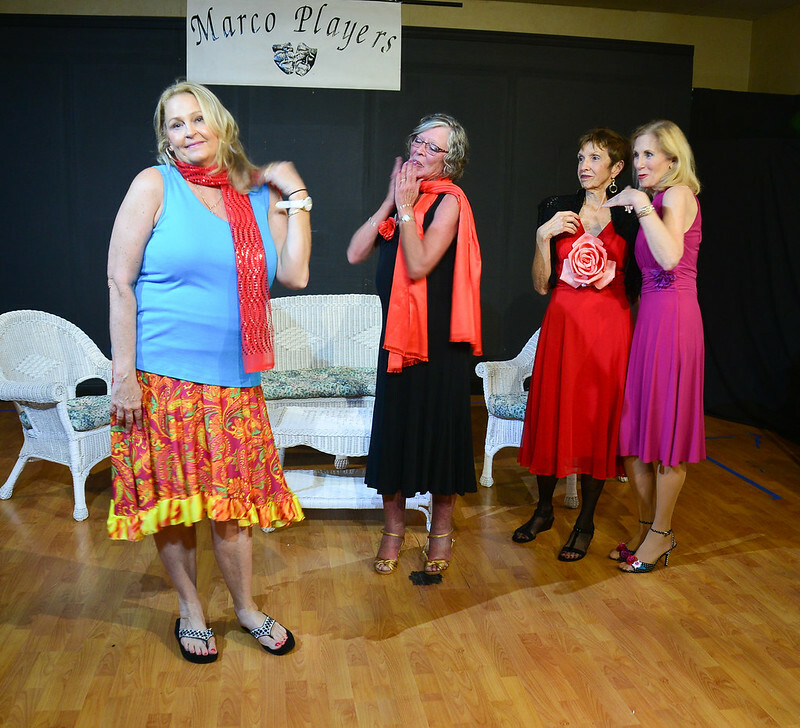 So, join us to celebrate the true colors as these women reclaim their lives and independence.